Come learn how to hand letter in a small group workshop! 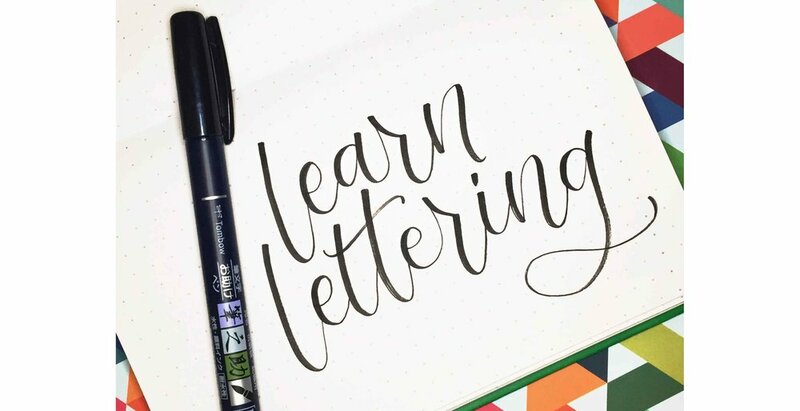 Each workshop includes materials, instruction on the basics of hand lettering, personalized feedback during the class, and the opportunity to show off your new skills with a small project. No upcoming workshops at this time. Sign up for my mailing list to be notified of the next workshop!